Home Technology Is Your Child Ready For A Smartphone? After school activities, play dates, slumber parties. Maybe your child has just begun driving, or dating? As a parent, it can become nearly impossible to keep track of the who, what, where, when and why. 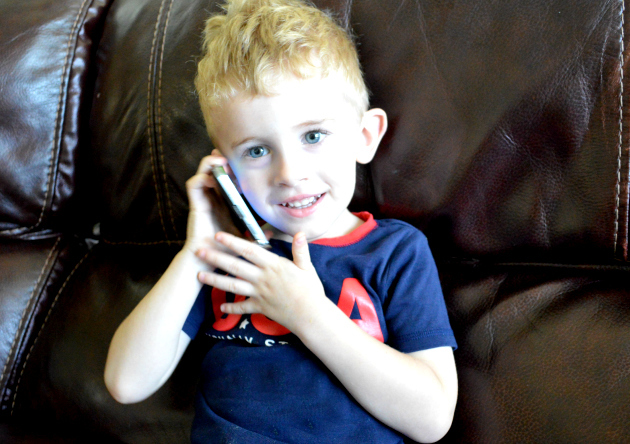 Maybe you’ve toyed around with the idea of introducing your child to a phone. It would make things easier. Having a cell phone requires a large amount of responsibility for any child. Even the most responsible of children can have a lapse in judgement. That is just part of growing up! 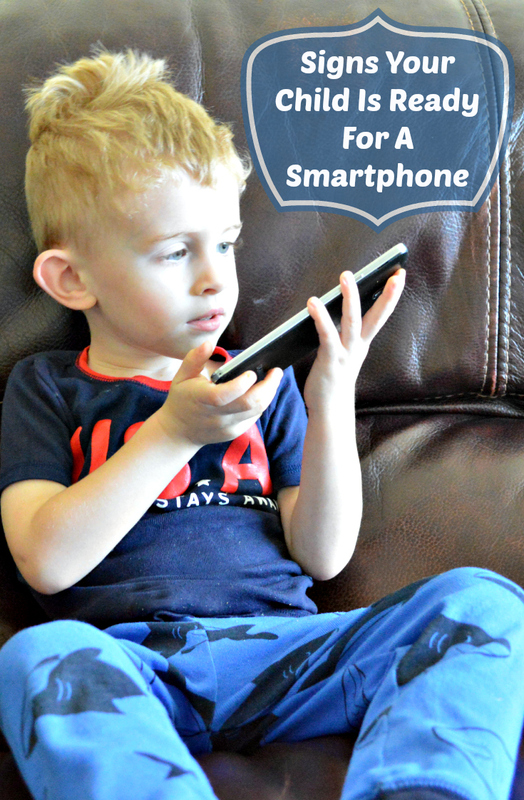 So how do you know that it is time for your child to get a cell phone, let alone a smart phone? There really is no magic age for when your child should have their first phone. It all depends on the maturity of the child and if they are exhibiting signs of being ready. Not Just A Toy: Your child must understand that a smartphone is not just another way to access social media, games and apps. Driving: If you trust your child behind the wheel, you probably should be ready to trust them with a smartphone. Check Out Their Friends: Do their friends have smartphones? Are they using them responsibly, from what you can tell? Talk to their parents and see what restrictions their parents have in place. Responsible With Belongings: A smartphone is not a toy, and it is not cheap to replace. Is your child responsible with their things or are they the type of kid who would forget their head if it wasn’t attached? You know your child better than anyone, but if they meet the above signs there is probably a good chance that your child is ready for their first smartphone. It is normal to be nervous about giving your child a smartphone. If you have one, you know first hand how much technology and information is at a smartphone users fingertips. The best smartphone for any child is one that can be controlled by you. Kajeet is the only wireless service provider in America dedicated to kids and education. Kajeet keeps parents and kids connected, with a service that is affordable, safe and easy to manage. Why Do Parents Love Kajeet? Free, unlimited parental controls: You can set time limits on your child’s phone to prevent late night texting. You are able to block unwanted phone calls and manage web access, even on smartphones! You can set up separate payment options for services like apps and ringtones. If your child wants it, they can pay for it themselves. The best parental control? A GPS tracker. Since your phone will never leave your child’s hands, it’s as good as implanting them with a GPS device! Or you can use it to find your kid, of course! Affordable Plans: Kajeet never has an activation fee or long-term contract. You can change your plan whenever you want, and plans start at just $4.99/month. Phones That Kids Want: You are able to purchase popular Android smartphones or more basic starter phones, depending on your child. You can even active an inactive Sprint device with Kajeet service! Kajeet is the only service that caters to parents and their children. Allow your children the independence they crave, without breaking the bank or giving them the tools to abuse their new privilege. Check out the Kajeet coverage map to ensure service where you live. Phones can be purchased directly from the Kajeet website, or bring your own eligible Sprint device to be activated!